The cost of moving can be expensive, and since you are selling your home then you are likely spending a little bit of extra money on the cost of moving. In these situations, many people are looking for ways to save a few bucks, and they assume that they can save their money by hiring a cheap photographer instead of using a professional real estate photographer. Or worse... some people decide to take the photos on their own with a cheap camera. Cutting corners by trying to save money on the photography can have negative results on the outcome of the home sale. There is a big difference in the appearance of amateur photos compared with professional real estate photos, and those differences might cause a decrease in potential buyers as well as a decrease in the final selling price of the home. Don't look for the cheapest photographer, because you might be wasting your money on poor-quality work. 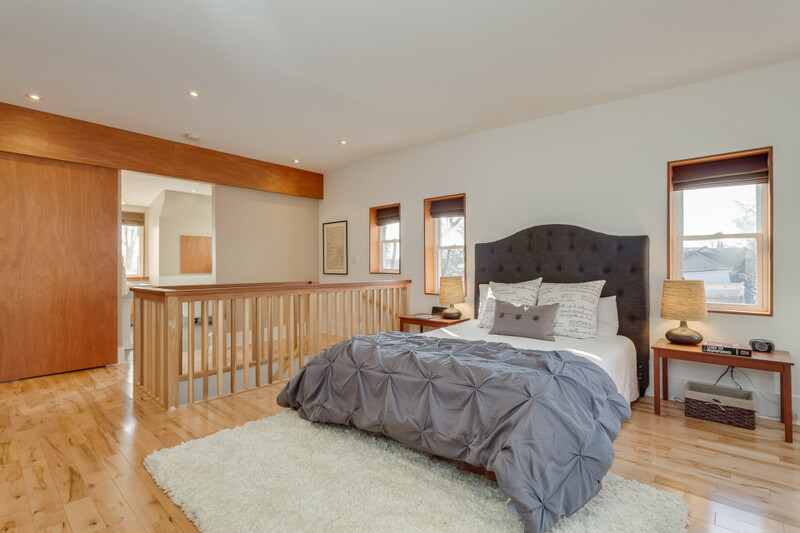 Instead, it is a better idea to find a professional real estate photographer who has experience in the industry, because the photographer can help you to position the listing in a way that could potentially increase the perceived value of your home. When the buyer perceives the higher home value, then they are more likely to offer a higher price for the property... which can result in more money in your pocket when it is all said and done. 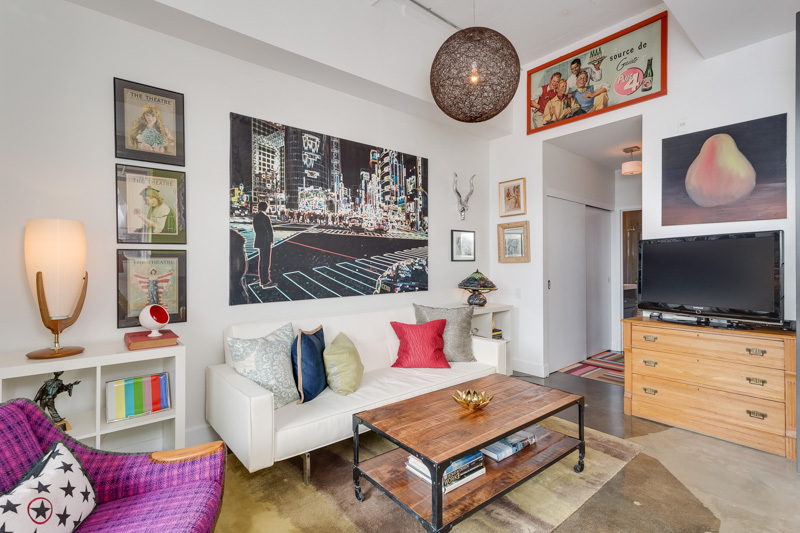 Spend the money to hire a professional real estate photographer, because it is worth it! Videos are becoming more effective to help you showcase the benefits of the property, and it is a good idea to have a professional real estate video put together. It can be stressful and confusing to coordinate between a videographer and a photographer at the same time, so you might consider finding someone who offers both services. Some professional real estate photographers offer video services as well, which can save you the headache of having to research videographers on your own. 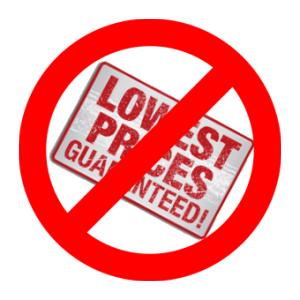 One advantage to working with a professional who offers both services is that you might be able to get a discount by purchasing both options in a bundled package. Talk with your professional real estate photographer to ask about the options that are available. It is important that you use both photos and videos in your online real estate marketing, because they can both help to boost the real estate listing in different ways. Some potential buyers like to view the photos, and others like to view both the photos and the videos. So, make sure that you are hiring a professional real estate photographer who can offer both services. When we talk about experience, it doesn't necessarily refer to the total amount of time that the photographer has been behind the camera. Instead, ask the professional real estate photographer about the amount of time that they have been photographing real estate. When a photographer is experienced specifically in real estate, they will have a unique way of viewing and photographing the home, because they can tap into their past experiences in order to know what looks good. 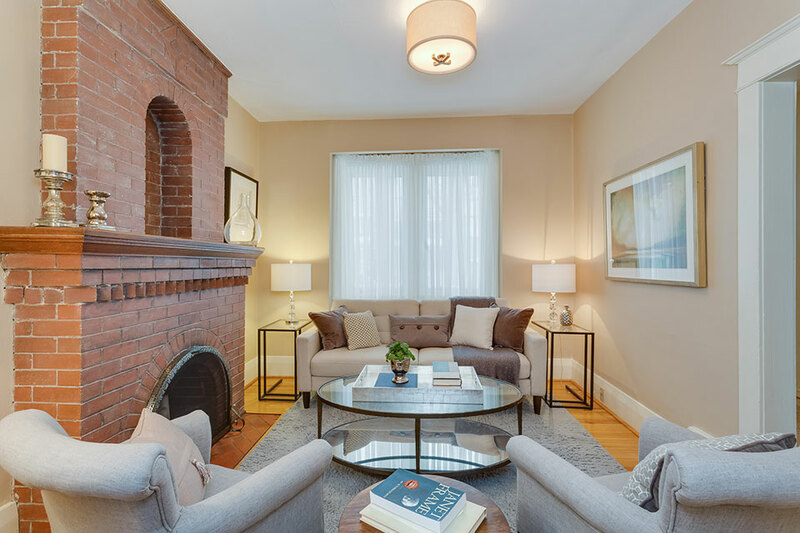 Take some time to view the portfolio of the photographer, because their portfolio will provide good insights into the skill level and expertise of the real estate photographer. You might also ask about the types of homes that they usually photograph, because some photographers have experience with certain types of homes. 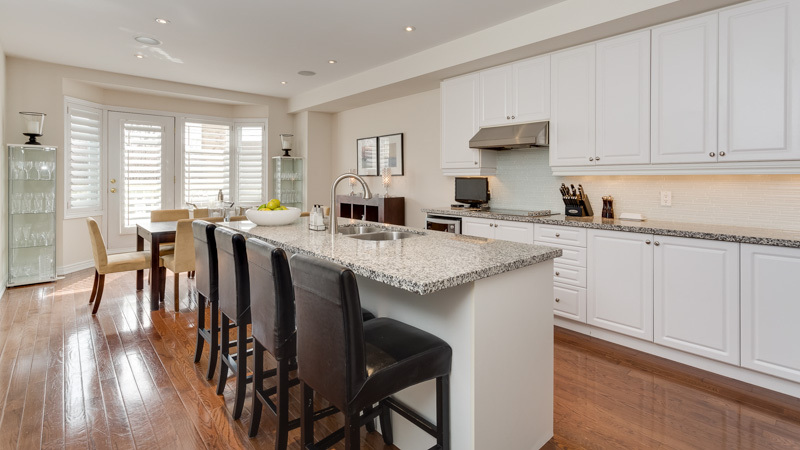 For example, if you are selling a high-end home (priced over $1,000,000), then you should be looking for a professional real estate photographer who has worked with other homes in that same price range. When you compare the professional photos with amateur photos, you will see a drastic difference in the way the property is displayed. Before you start marketing your property, it is a good idea to find a professional real estate photographer who can help you put together a portfolio of high quality photos of your home. By looking at trends, it has been found that property listings which utilize professional real estate photos tend to sell at a higher price point. 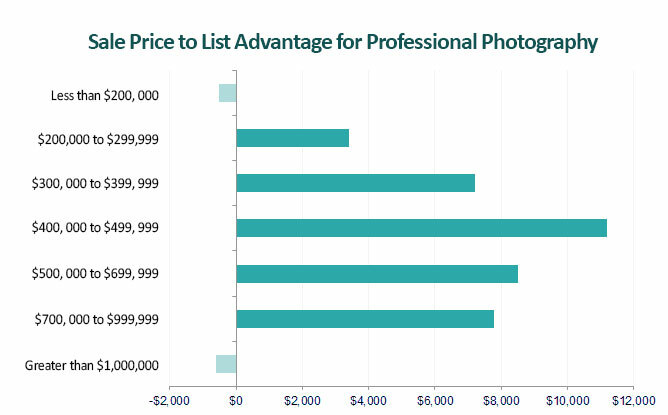 When the photos were captured with a DSLR camera and they were professionally edited, the price of the home can sell for anywhere from $3,000 to $11,000 more than their list prices. These numbers are based on homes that are listed between $200,000 - $1,000,000, which covers a large percentage of the properties that are on the market. 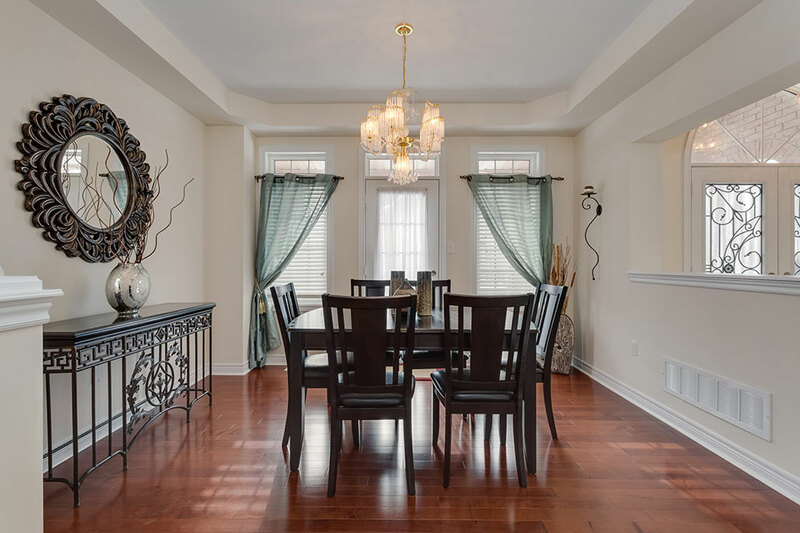 Every home owner wants to maximize the price that they receive for their home, and spending a little bit of money on a professional real estate photographer can have a direct impact on the final price of the home. Some people want to save money by taking the photos themselves or hiring an amateur photographer for the job, but they don't realize that the amateur photography can actually result in a lower price for the property. If you knew that there was the potential to increase the home price by several thousand dollars, wouldn't it be worth spending the extra money upfront for professional real estate photos? Most homeowners can relate to the idea that their life is on "hold" until their property sells, because they have to wait for the transaction to occur before they can move onto their next step in life. There is nothing worse than having to wait for months and months before you get a realistic bid on the property, but it can happen if the property isn't marketed correctly. When low-quality photos are posted on a property listing, it is more likely that potential buyers will skim by the listing, because the photos won't catch their attention when they are browsing through home options. On the other hand, high quality, professional real estate photos can help your listing to "pop," and capture the buyers attention, making them more likely to click on the listing in order to get more information about the property.